Cyber Management Services - CompCiti Business Solutions Inc. It is a Friday evening and you get to learn that your network has been hacked. Do you know what to do? 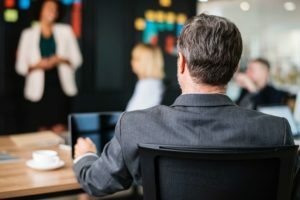 Companies with a Chief Information Security Officer (CISO) would know exactly what to do next since it is a primary responsibility of the CISO to draft policies and procedures to tackle situations like these. With the rapid rise in cybersecurity and data breach related incidents and introduction of various cybersecurity regulations mandating proper policy and procedures, companies are either hiring a full-time CISO or opting for CISO on-demand services. Have a neutral external auditor to provide an unbiased security assessment, and more. Experience in serving a diverse clientele including, financial services, healthcare, manufacturing, etc.